Autoliv Inc., a global leader in automotive safety systems which operates Autoliv Electronics America in Southfield and Autoliv America in Auburn Hills., today announced the completion of the spin-off of its electronics segment, Veoneer Inc.
With the completion of the spin-off, Veoneer will today begin regular way trading on the New York Stock Exchange, and will begin trading on Nasdaq Stockholm as an independent company. Prior to the spin-off and as previously announced, Autoliv made cash contributions to Veoneer so that it has total cash liquidity of approximately $1 billion. Autoliv funded the contribution through a mixture of new external funding and existing cash. 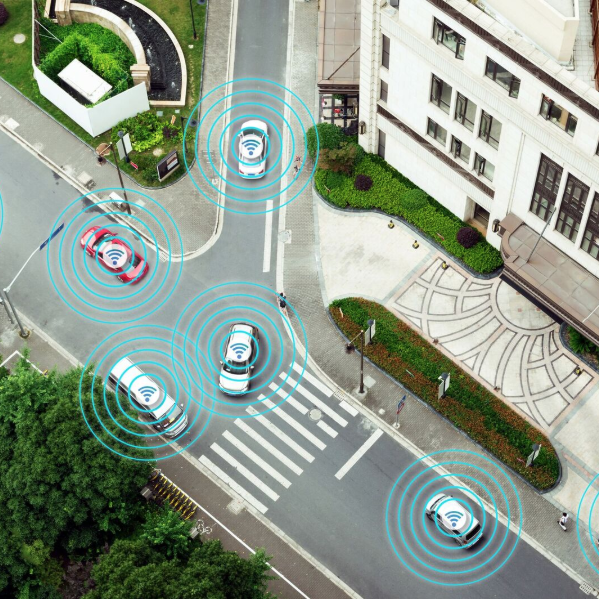 The spin-off of Veoneer completes the process that started last September when Autoliv announced its plan to spin off its electronics segment, with the intent to create two separate companies capable of addressing two distinct, growing markets with leading product offerings. “Today we are celebrating that we have created two great companies out of one. Each company has strong attributes for individual success, and the separation will allow further focus on each core business to bring enhanced value for customers, stockholders, and other stakeholders,” says Jan Carlson, chairman, president, and CEO of Veoneer and chairman of Autoliv. “I look forward to leading Veoneer’s future development in the active safety and autonomous driving market, while retaining the role as chairman of Autoliv to provide continuity,” he continued. In 2017, Veoneer (as the electronics business segment of Autoliv) had revenue of $2.3 billion. Veoneer currently has around 7,600 workers out of which roughly half are in RD&E. Veoneer’s customers include most of the top automotive manufacturers in the world. “With our broad, strong product portfolio and with the capabilities we have in the organization, I look forward to Autoliv further driving innovation into the future,” says Mikael Bratt, president and CEO of Autoliv. Morgan Stanley acted as financial advisor to Autoliv and Veoneer.